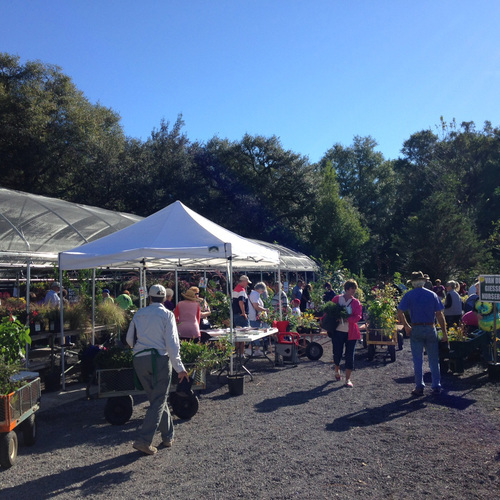 Check out the biggest plant sale on the Gulf Coast – 4 days to shop for azaleas, camellias, natives, herbs, vegetables, trees, annuals, perennials, hydrangeas, magnolias and much, much more. Preview Party on Thurs 3/14 from 4-7pm ($30 per person); Free admission on Fri, Sat & Sun with hours of 9am-4pm on Fri & Sat, 11am-4pm on Sun. Proceeds benefit the ongoing maintenance of the Collections at MBG.